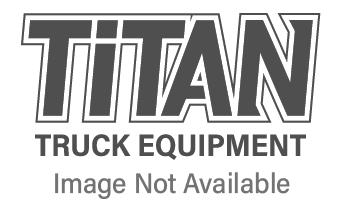 Titan Truck stands behind our products and services. If you have received a defective or incomplete part, we’re here to help. Please complete the form below and one of our team will contact you as soon as possible. Note, re-stocking fees may apply to parts not deemed to be defective. Contact us so we can help you today!